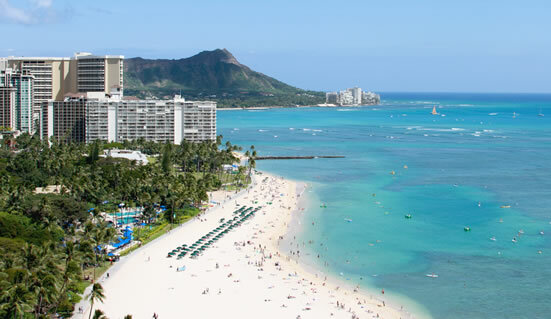 There are five major military bases on the island of O’ahu, Hawaii: Hickam AFB, Pearl Harbor, Marine Corps Base Kaneohe, Schofield Barracks, and Fort Shafter. Living in Hawaii is great! It can be hard to find a good home and schools for your children. Traffic is an issue as well. I address all these issues in the posts below, as well as in my email newsletter.